BLOODSHOT BILL started in his hometown of Montreal around 1998, with just a guitar and a stomp board. Since then, he's had over 35 releases throughout Europe and North America. 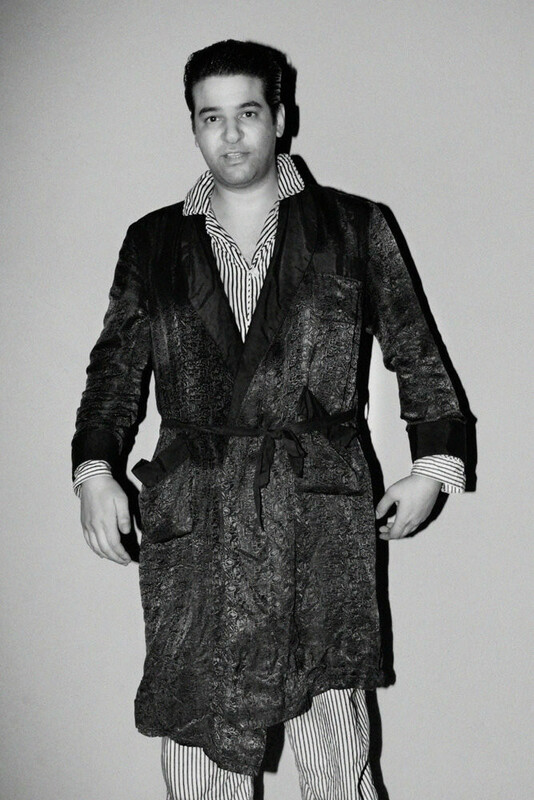 You know he keeps a jam-packed calendar, juggling insane live shows all over the world with the requisite studio time, where the magic often happens with a star-studded stack of cohorts including THE 5.6.7.8. 's, JON SPENCER, KING KHAN, beat poet CHARLES PLYMELL, MARK SULTAN, DEKE DICKERSON and SHANNON SHAW of SHANNON & THE CLAMS. 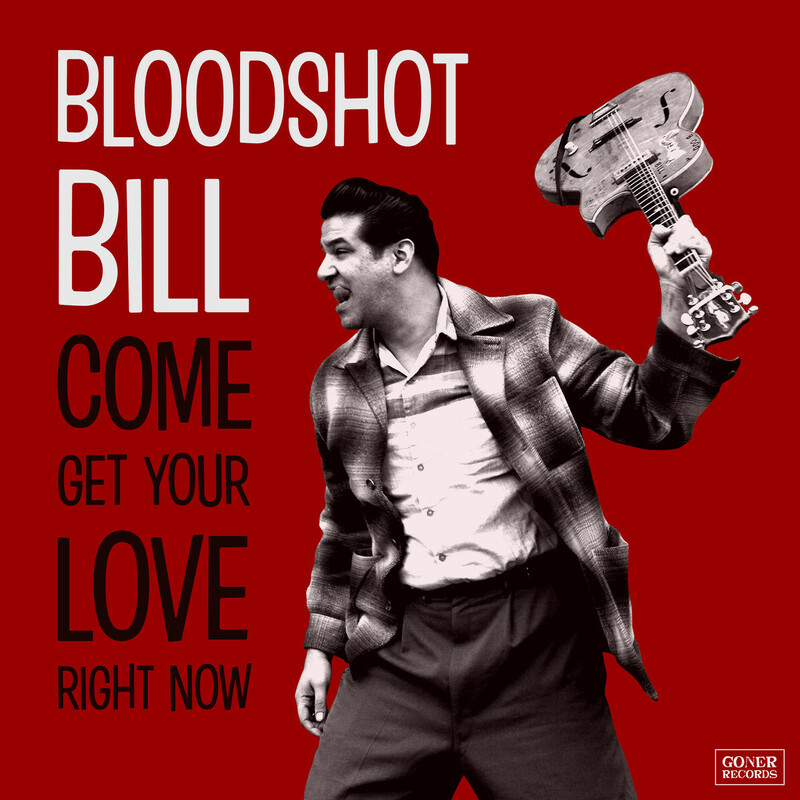 BLOODSHOT BILL's whacked-out take on rockabilly stroll and early R&B begins where CHARLIE FEATHERS' cryptic mumble meets BOBBY LEE TRAMMELL's uninhibited beat and then goes scampering down dark alleys beyond genres... plus, like, it's catchy as hell! 'Come Get Your Love Right Now' is Bill's seventh album, and first for Goner, after several with the great purveyors of forgotten sounds, Norton Records. Dig the unhinged howl, that loose-stringed strum, his unique beat.